Travelling to or from Malta? My Baggage can help you with your luggage. Wave goodbye to airline baggage fees and out of budget removals – whether you’re travelling to Malta on holiday or relocating, My Baggage can help you to transport your luggage there quickly, safely, and most importantly, for a price you can afford. Malta is an archipelago located in the Mediterranean between Sicily and the North African coast. Malta is one of Europe’s smallest countries, once ruled by the British until its independence in 1964. Why Ship Your Luggage With My Baggage? My Baggage offers a brand new alternative to transporting luggage across the globe. We offer a fully door to door luggage shipping service, meaning you can travel to Malta completely luggage free, and have your bags meet you at your destination. Our service helps you to save time and money whilst travelling. We provide an online luggage tracking tool, so you can monitor the status of your shipment every step of the way. And, if you happen to have any questions or concerns along the way, our customer support team can help via telephone, email and live chat. My Baggage doesn’t stop at luggage shipping. 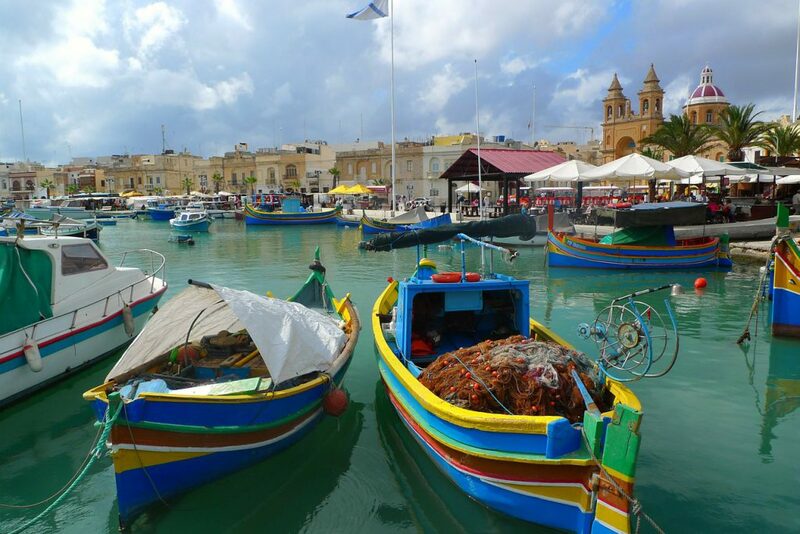 When you book with us, you can ship a number of different items to Malta, including those that are typically regarded as oversized, such as sporting equipment and excess baggage, which tend to come at a hefty cost when you book them on your flight. If you’re worried about your luggage exceeding the weight allowance on your flight, eliminate the stress by shipping it ahead to Malta with My Baggage. That way, you can avoid excess baggage charges and still bring plenty of belongings with you. 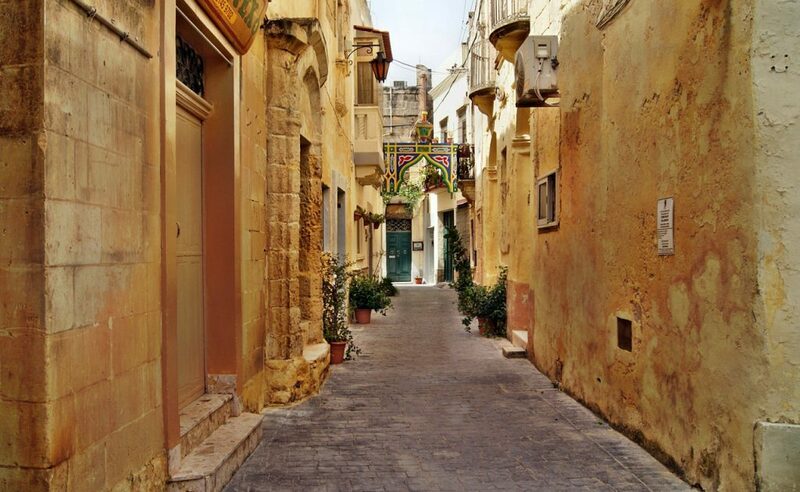 There are plenty of things to see, do and explore in Malta. From scenic spots to outdoor activities, there’s something for everyone. If you hope to see more of Malta’s countryside, why not hop on your bicycle? If you hope to bring your own sporting equipment with you to Malta, My Baggage can help you. With My Baggage, you can transport large items, erasing the worry of needing to rent equipment when you get there. Spend some time researching customs regulations. Booking with My Baggage is easy and takes just a few short moments! We make it our aim to remove all of the stress and fuss that comes with transporting your luggage overseas. Thanks to our easy to use online booking system, you can arrange everything from the comfort of your own home and make your booking within a matter of minutes. Our service is designed for your convenience, so you’ll be given the flexibility to choose your preferred collection date at the point of booking. You fit everything around you. Once you’ve made your booking, we’ll send you some shipping labels to print and attach to your items. After that, you can simply sit back and relax as we take care of the rest. 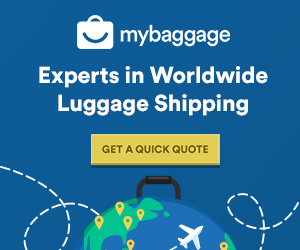 With My Baggage, you can ship your personal effects anywhere in the world and typically, you can send just about anything you would find in a standard holiday suitcase. However, due to security and customs processes, there are certain items which are prohibited and cannot be carried under any circumstances. Please note that import allowances, security and customs processes differ all around the world. We recommend that you do your own personal research into what may be prohibited in your destination country before booking your shipment to Malta. When sending your belongings to Malta with My Baggage, we recommend using either suitcases or strong cardboard boxes to package your items so they are suitable for transit. If you’re sending to Malta from a country outside of the EU, such as the USA, you are legally required to complete and attach a customs invoice to your shipment. Generally, My Baggage shipments clear customs in a timely manner, free from duties and taxes, as most countries offer a generous duty-free allowance for personal effects. However, it should be noted that customs processes and allowances are different in each and every country, and because My Baggage has no control over any decisions made by any customs authority, we advise doing your own personal research into Malta customs regulations and quarantine before booking your shipment.